As the leading real estate consultancy company in India, we firmly believe and ensure that our clients come first. 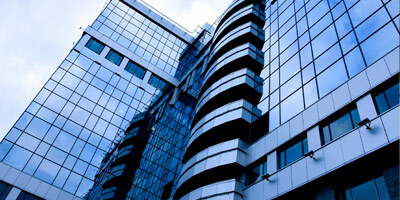 We are the most trusted partner when it comes to providing the right expertise in real estate. 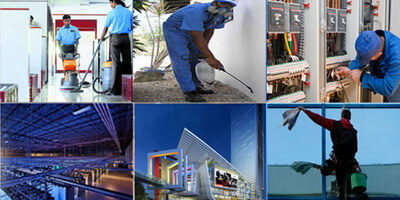 Arya Group – Facility Management Services offers a wide range of service solutions, from single service to fully Integrated Facility Management Services, with an aim to combine the entire customer’s service and support functions under umbrella. 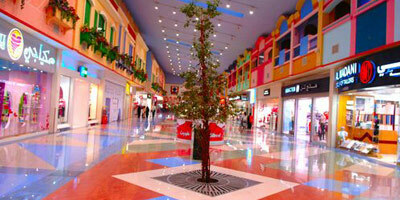 Mall management broadly includes mall positioning, zoning, tenant mix, promotions & marketing and property management. We bring together all these factors to offer a holistic approach to managing Shopping Malls/Shopping Centres and Mixed use Development.